Georgia Wells has her life turned upside-down with a phone-call in the middle of the night. Her husband of over 10 years, Will, has been reported dead after a plane crash in the Congolese jungle. 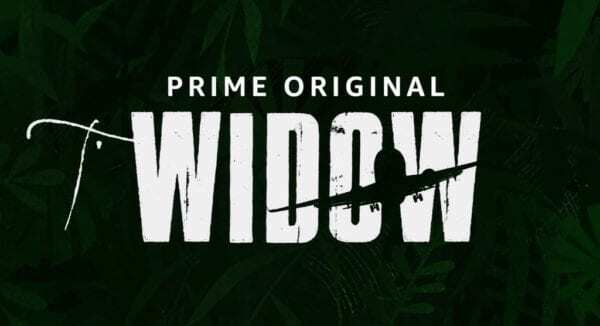 The Widow premieres on Amazon Prime Video on March 1st.